Backpacks are played out! They are so..90’s! Now is the time for you to carry around a bag that is just as versatile as a backpack, but ten times better! We’ve compiled a list of the best back to school designer handbags that rank to be the best alternatives to the normal backpack. Though the cost of a backpack is significantly less than what these bags retail for, we believe once you take a look at what these bags have to offer, it will change your perspective of entering another year of school! You can find all of these bags and much more at SellYourHandbag’s Back to School Sale! 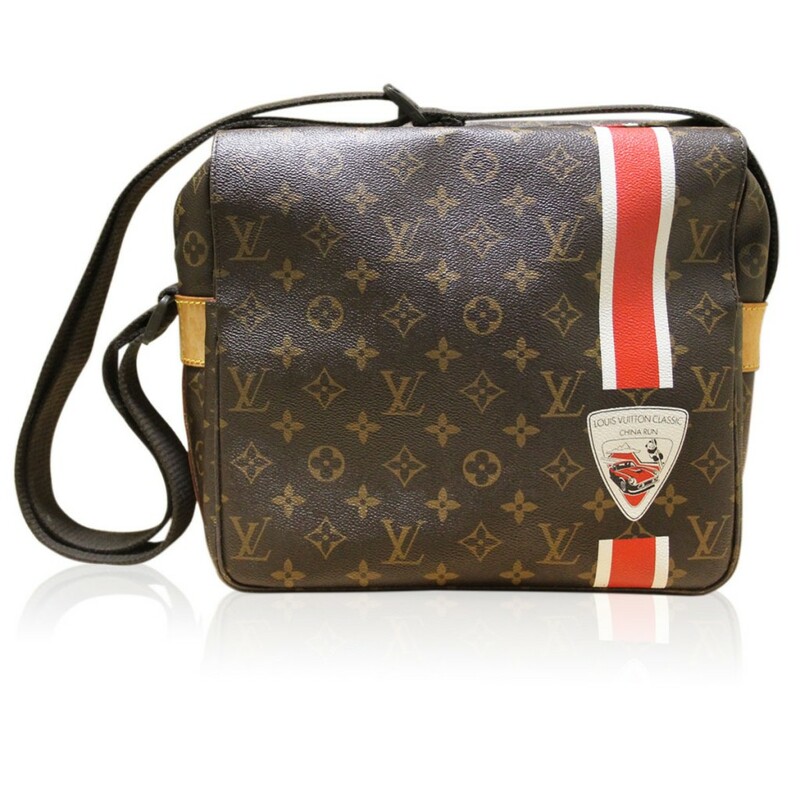 The next luxury designer bag that totally blows away any backpack is a limited edition Louis Vuitton China Run Naviglio Messenger Bag. This awesome find is perfect for any student that carries heavy books, a laptop or a tablet with them during the day. The durable monogram canvas is excellent for a rugged day going from class to class. With a dual zipper closure and fold over snap flaps, this messenger bag secures your belongings nicely with no issues of becoming unorganized or letting your items become visible, especially if you carry an expensive laptop with you. 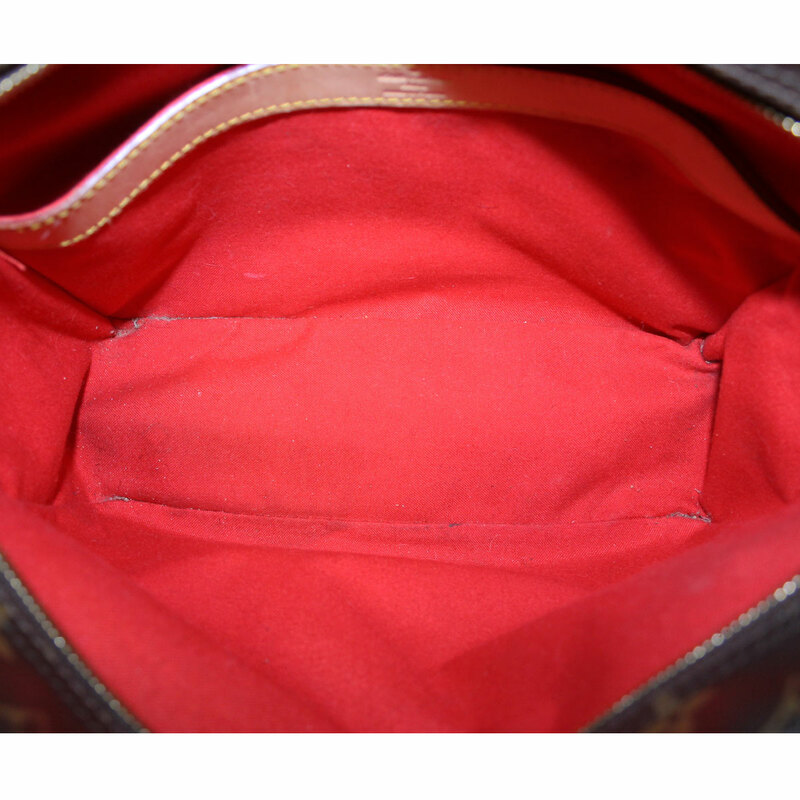 The bright red canvas interior contains one large pocket compartment where you can store your important documents, pens, pencils, and personal item such as cell phone and keys. 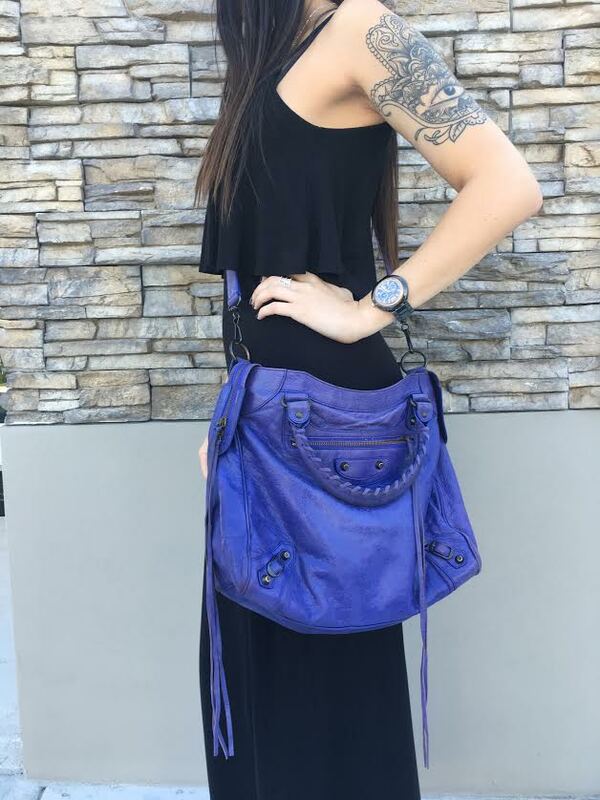 With a comfortable adjustable cotton shoulder strap, you can wear this messenger bag across your body or over the shoulder. This is a great unisex messenger bag for any school you attend! This third bag is perfect for those attending a more business-structural school due to it’s professional-neutral demeanor and style. 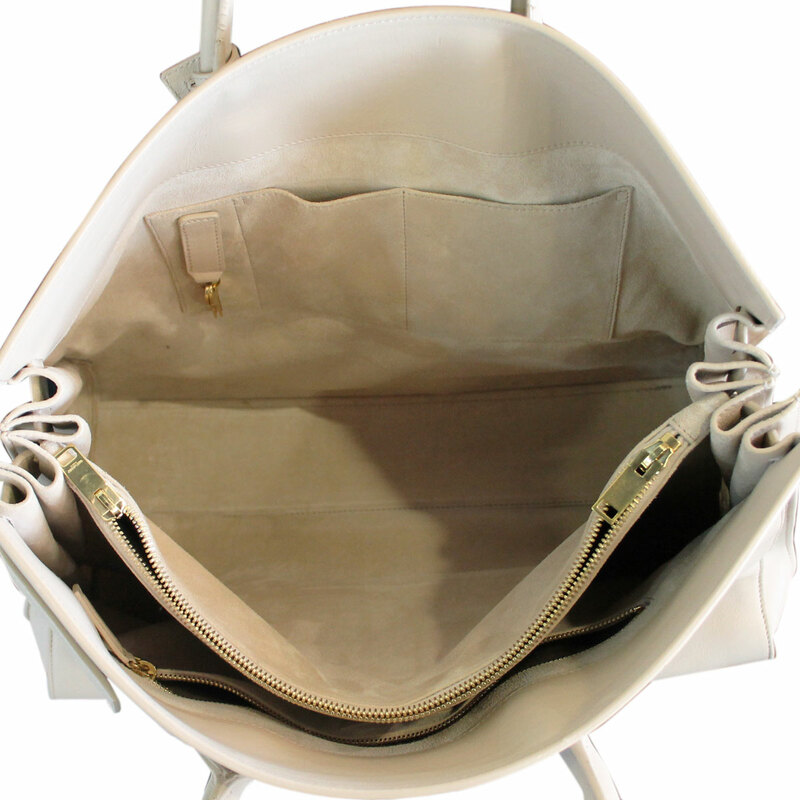 This Saint Laurent Large Sac de Jour tote bag is a classy alternative to the backpack. This is an organizational freak’s dream bag! 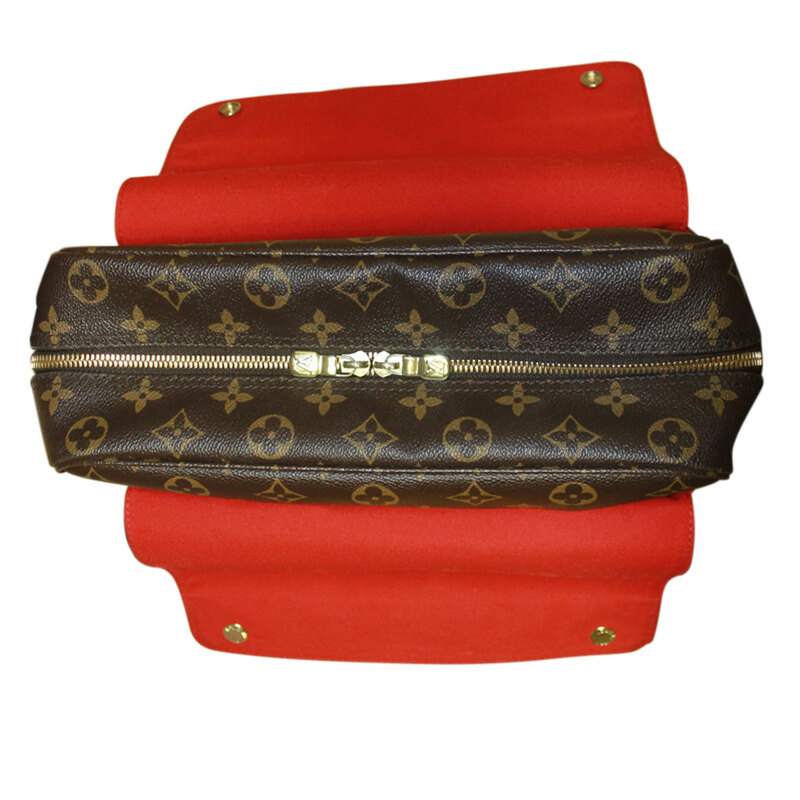 There are numerous interior compartments to separate your studies from your personal items. The interior pockets are perfect for your pens and pencils, cell phone and keys, while the large zipper compartments can hold your tablet, important folders and sheets, leaving the outer compartments for your heavy books. The best feature about this Saint Laurent tote is the fact that it is expandable leaving you even more room for all of your daily essentials! Go Back To School With The Hottest Bags!